Columbia launched its brand-new home page. Explore it here. Congratulations to Business School alumna Jacqueline Joseph! The documentary film she directed and produced, WINNING, is now available on Netflix worldwide. The Low Down spoke with Joseph back in August about the film, which takes the viewer through the careers of five legendary athletes. Read the interview here. 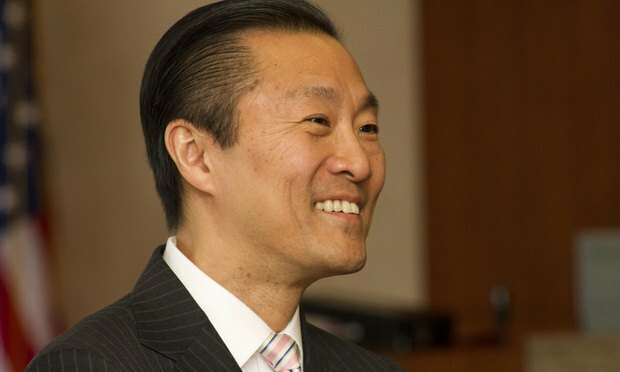 On Twitter this week, Columbia Law School highlighted Don Liu '86LAW, Target's chief legal officer, who has already made major progress in a short period of time. Read his story. Pam Wiznitzer '07BC was profiled by Thrillist as one of the most important bartenders in the world. Alumni had a strong representation at this past weekend's Golden Globes. Barnard College alumna Greta Gerwig, who wrote and directed Lady Bird, won Best Film, Comedy or Musical. Eli Bush '09CC was a producer on the film. Also in attendance was Ai-Jen Poo '96CC, director of the National Domestic Workers Alliance and co-director of Caring Across Generations. She attended the event with Meryl Streep as one of several prominent women activists in support of the Time's Up initiative.